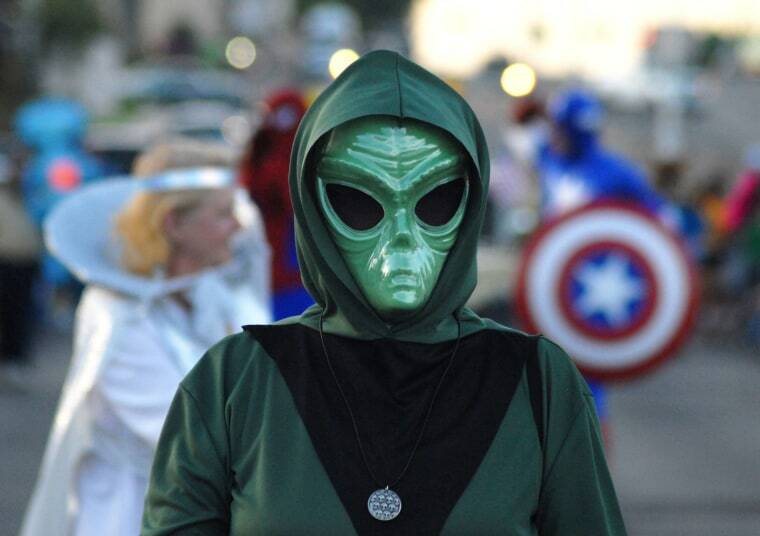 Many Americans believe an alien spacecraft crash-landed near Roswell, New Mexico 70 years ago. But SETI expert Seth Shostak isn’t convinced. If you’re a believer, you probably know that this month marks the 70th anniversary of a major cosmic mishap that took place not on the moon or Mars, nor in the dim recesses of our galaxy — but in New Mexico. On July 8, 1947, the Roswell Daily Record claimed that the U.S. Air Force had recovered a flying saucer in the desert scrub about 30 miles northwest of the city. Apparently, aliens were sufficiently intrigued by the Land of Enchantment to travel untold trillions of miles to check it out. Alas, whether it was a result of altimeter failure or distracted driving, the saucer botched the approach and dived to the dirt. The incident was of limited interest at the time. But it has become an icon for those who are convinced that aliens are in our skies. These folks maintain that for seven decades the U.S. government has covered up the extraterrestrial facts about Roswell. Now a discussion of the merits of this claim is a book-length subject. Indeed, it’s a shelf-load-of-books subject, and any analysis in the limited space of this column will surely be trolled as either biased or incomplete by those who have spent their lives discussing Roswell — or made it their career. But let’s consider a few facts outside the specifics of this story. Perhaps the greatest achievement of the Roswell incident is that — like the Kardashians — it’s famous for being famous. It has become a poster child for people who believe UFOs are craft from another world. And that’s a lot of people: one-third of Americans seem certain that our world hosts non-earthly visitors. If you asked these folks to cite evidence for this extraordinary idea, there’s little doubt that most would recount the events in Roswell. Clearly, if you’re an advocate for alien visitation, it’s great to have a high-profile, go-to example. This is impossible for the one-third of the public who insist that ghosts or angels are real. There’s no ghost incident comparable to Roswell in notoriety. Ditto angels. Perhaps the greatest achievement of the Roswell incident is that—like the Kardashians—it’s famous for being famous. Thanks to this metamorphosis, Roswell enthusiasts no longer need to deal with such vexing questions as “what powered this ill-fated spacecraft” or “where did it come from?” They can focus on the more visceral question of why the feds don’t give up the evidence. It’s easier, and it’s more emotional. But that’s a second remarkable aspect of Roswell: the notion that the U.S. government is the sole proprietor of alien evidence, and is sufficiently worried about the effects of releasing the information to keep it secret for 70 years. Frankly, the federal government doesn’t have much of a track record for keeping things under wraps over long periods. How to build an atomic bomb was an American secret for just four years. The Pentagon papers leaked out even faster. The Coca Cola Company has done better with its soft drink recipe. And there’s this: why is it that despite the fact that three score and ten have elapsed since aliens totaled their transport in the desert, Roswell is still the trademark of the UFO crowd? Have the aliens lost interest in us? Have they simply become better at being cryptic? There are at least 10,000 reported sightings of UFOs every year, and none has developed the sheen of Roswell. But there’s an indisputable upside to the Roswell incident. Roswell, a small, dusty city between the mountains and deserts of the west and the Great Plains to the east, has a cache that’s rare for other cities its size. The downtown area is dominated by stores catering to folks who've made a pilgrimage to the place where some unlucky beings came to grief all those years ago — a bit like what happened to the Donner Party — except that the aliens were martyred to the benefit of the Roswell Chamber of Commerce. I don’t think we’ve learned even that. 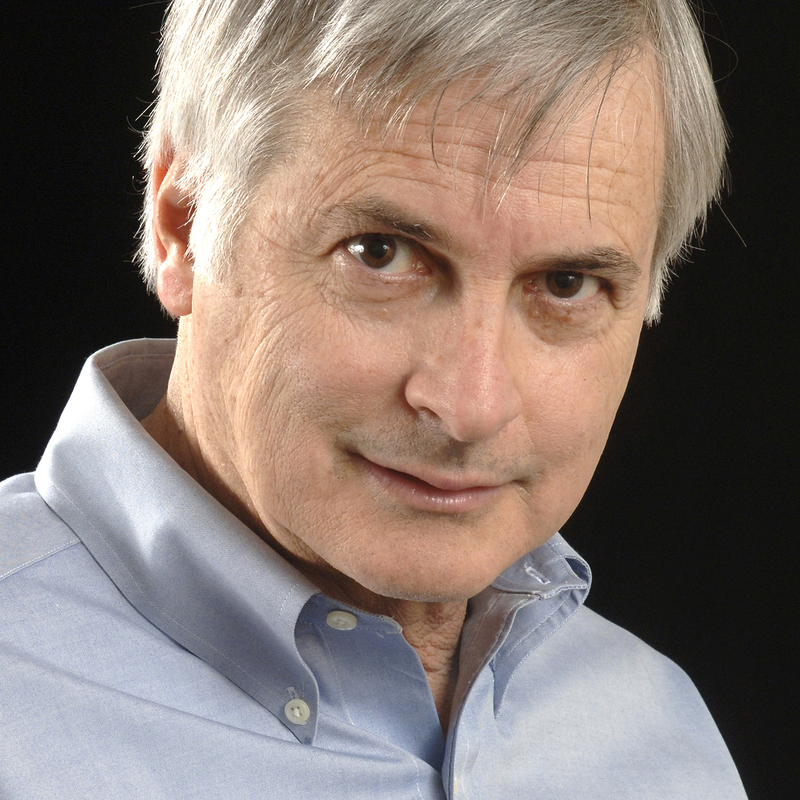 Dr. Seth Shostak is Senior Astronomer at the SETI Institute in Mountain View, California and also host of the “Big Picture Science” podcast.